We all know that Europe is breathtakingly beautiful, but the Scandinavian Countries namely, Finland, Norway, Sweden, Denmark and Iceland are perhaps the most beautiful not just in Europe but the entire world. These countries together come under the famous Scandinavia tourism circuit and each of them is worth exploring. As a major highlight of Scandinavia tours, Northern Lights brings nature and photography enthusiasts to these Scandinavian countries from all parts of the world. Over the last 100 years, these countries have become pioneers of urban development, sustainable living with an extremely high standard of lifestyle all while retaining their old-world charm and natural landscapes. Life in these Nordic countries are unique and something to learn from. They did not tarnish the natural environment in the name of developments and still surpass most countries in the world when it comes to quality of life and social welfare. So, it’s no surprise that each year millions of tourists from around the world travel to these countries, just marvel at their natural beauty and environment. In fact, our list of places to see in Scandinavian Countries is so extensive you will need a year-long vacation to see them all. Nordic countries offer so many travel experiences that varies from culture to food and to majestic castles. In the Scandinavian countries list, there is something special mentioned for every visitor coming here. 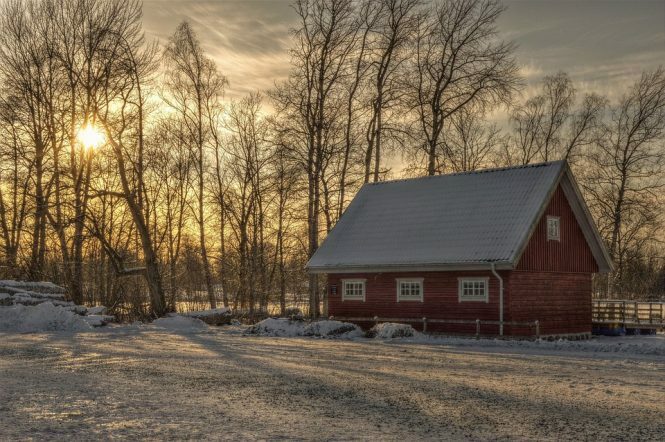 You can enjoy a host of outdoor and indoor activities in Norway, visit Santa’s very own village Finland, see what sustainable living is like in Denmark and enjoy a plethora of scenic views in Sweden. Every country has something unique to offer as a part of Scandinavian tours.You can either spend your time looking at Northern Lights or go on a cross country ski trip. The best time to visit all the Scandinavian countries is summers. Nordic countries have really harsh winter season with negative temperatures. Scandinavia tourism doesn’t get much guests other than adventure ski enthusiast and the climbers during the winter season. Scandinavia Tourism has so much to offer for a first time visitor. Make sure you take a train ride from Oslo to Berger, as it’s among the top 5 most scenic and gorgeous train rides and not just in Europe but the entire world. It outshines the Euro rail on any given day. So quite wasting time and start planning your epic and memorable family vacation but make sure you read our guide on the Scintillating places to see in Scandinavian Countries before you finalise your itinerary. Finland is home to Santa Clauses Village, and that is reason enough to include it in your list of places to see in Scandinavian Countries. Finland is breathtakingly beautiful, surrounded by the arctic wilderness. Nowhere else in the world can you spend a day with reindeers, cross the artic and back and ride with huskies and all this and more in just one day!As one of the most popular Nordic countries, Finland has retained its old school charm and lovely scenic experiences that a traveller craves for.Finland has a special place when we talk about Scandinavian countries list. This gorgeous country is where fairy tales come true if your child and even if you still believe in Santa or the hope and joy he symbolises then make sure you spent a day in his village. Make sure you take a city tour in Helsinki the capital of Finland. There are many great attractions and architectural building in the city. The Finnish capital is vibrant and alive all year round and the perfect destination for any traveller. As one of the most popular countries offering the best and the most charming experiences during Scandinavian countries tour, Finland’s attractions are a must not miss. If you are travelling with family, then your list of places to see in Scandinavian Countries must include Rovaniemi. You ask why? 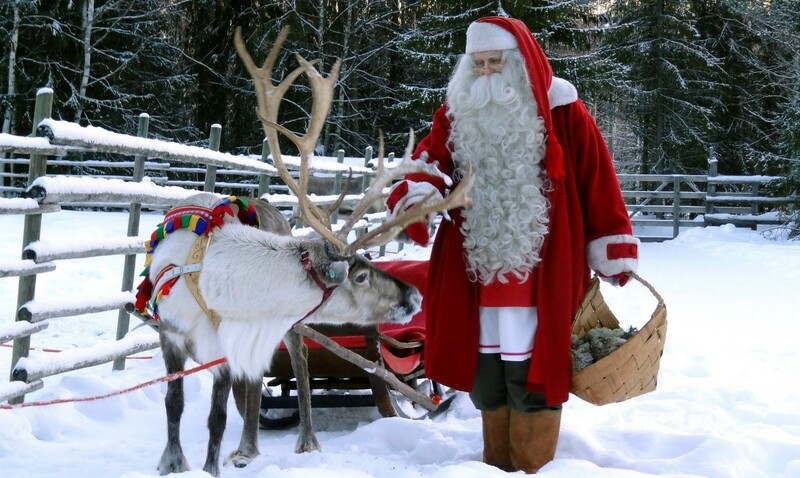 Well, where else are you going to find Santa Clauses Village, Reindeer farms and enjoy Husky rides! For those who want to see the lifestyle and culture of Nordic countries, they’ll have to visit Rovaniemi for an experience worth remembering. Rovaniemi is an urban haven that serves as the gateway to the majestic arctic wilderness. Wildlife enthusiasts never miss exploring this town during their Scandinavian countries tour; the city is a unique blend of wild activities and culture where fairy tales do come true. Some of the major highlights of Scandinavian tours in this town are, crossing the artic, husky rides and skiing. You will also get to unleash your inner child at the real Santa Clause Village. Rovaniemi is one of few places in Scandinavian tours where the Northern Lights are visible in the best way possible. You can start your day with Reindeers and end it with enjoying sledge rides with gorgeous Alaskan huskies. Our Scenic Scandinavia Europe packages will acquaint you with best destinations in Europe. Everyone who goes on Scandinavian countries tour makes sure that they do visit Helsinki. 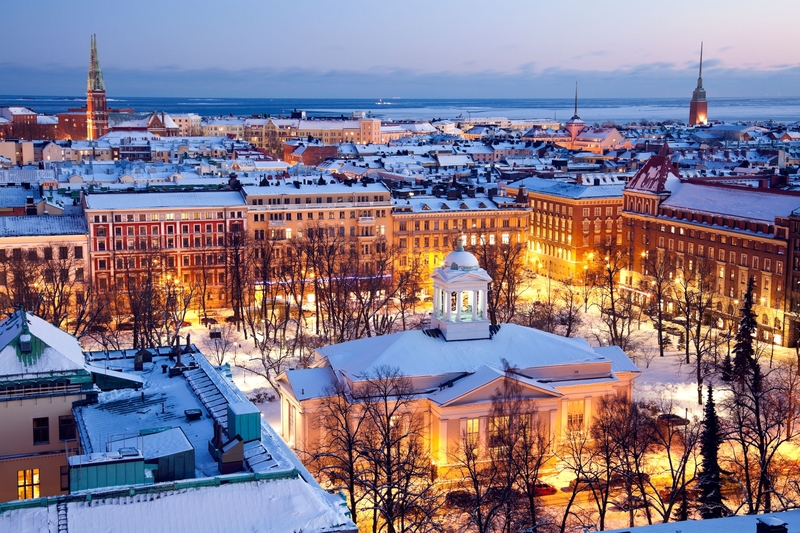 This Finnish capital is counted among the most vibrant cities, perfect to visit all year round no matter when you plan your trip. There are numerous places to see in Scandinavian Countries, and some of the best are located right here in the Finnish capital. Helsinki is a gorgeous city with magnificent architecture, mysterious backstreets and boulevards, numerous world-class dining options and ground-breaking design. Your Scandinavian holiday is incomplete without a visit to this fantastic city. The city is an urban cultural centre surrounded by sublime natural beauty. You can enjoy some fantastic sightseeing, great outdoor activities, walks in the parks and romantic strolls on moonlit beaches. Among the number of places in Scandinavian countries list, Helsinki’s architecture and designs are counted among the most unique and creative. 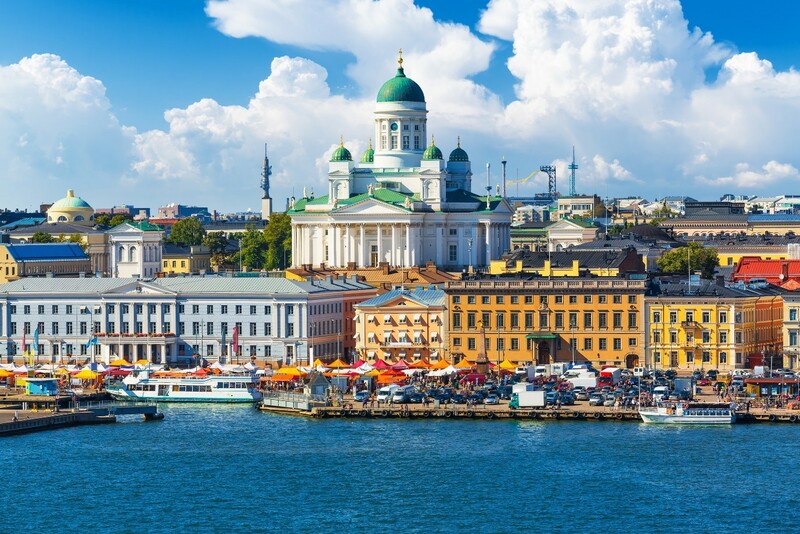 Among some of the favourite things to do in Helsinki, Sauna Session at Alas Sea Pools, exploring the market square, local street food tasting, café hopping and photography are the most popular. The museums of Helsinki are a highlight of Scandinavian tours. Choose from Design museum, Helsinki art museum, City museums, Okra art galleries, etc. are among the most popular. Among all the famous Nordic countries, only Sweden is the one made of 14 small islands. It’s a pioneer of urban development, modern technology and put countries like USA and UK to shame with its superior quality of living and welfare society. It’s a peaceful country that is home to some of the best places to see in Scandinavian countries. These include alleys and palaces dating back to the medieval era, numerous museums, several parks and beautiful architectural wonders. Just like Finland, you can enjoy the mesmerising northern lights in Sweden, especially if you are staying at one of its many gorgeous waterfront towns/cities. When Scandinavian countries list is mentioned, the experience of Northern Lights is always among the best in Sweden. Capital cities like Stockholm have a vibrant nightlife, for when you want to take a break from all your sightseeing and just unwind. And the perfect cure for a hangover in the form of scenic views and gorgeous landscapes. As a major tourist destination, Sweden has so much to offer. With a myriad of adventure activities, Canoeing, kayaking, mountain climbing, windsurfing, kitesurfing and more, Sweden is the most adventurous part of Scandinavian tours. Here’s a list of cities and places to visit in Sweden. 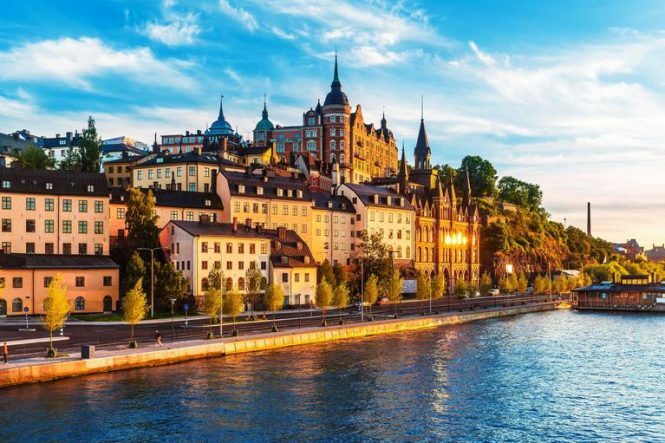 Stockholm may not be among the most popular European Countries, but this stunning Swedish Capital is one of the most sophisticated and beautiful cities on the continent. 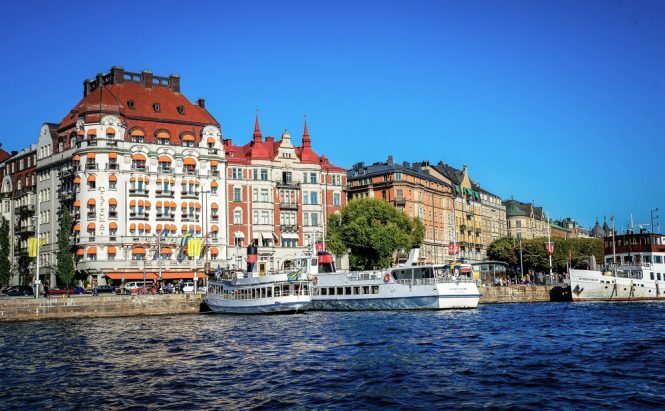 Stockholm represents the lifestyle, industrial development and many cafes that makes it one of the best Nordic countries to explore and get lost in. The city is on an archipelago that’s made up of 14 small islands located in South Eastern Sweden. The quaint Old Town commonly known as Gamla Stan should definitely be on your list of places to see in Scandinavian Countries. It is filled with alleys and palaces dating back to the medieval era, numerous museums, several parks and splendid architectural wonders. Additionally, things like a vibrant nightlife, green environment, a perfect blend of the old and new, superior quality of life and an abundance of water makes Stockholm one of the best cities not only in Scandinavia of Europe but the entire world. 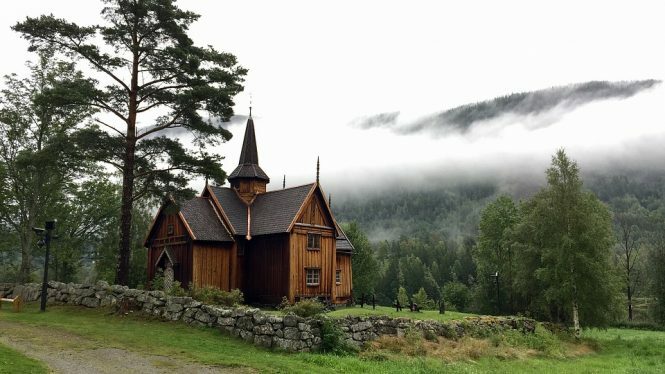 If you are a fan of Viking, then you must visit Norway. The country is home to the legend of the fearless warriors and home to many museums that hold the key to the magnanimous Viking history. A trip to Scandinavian countries is incomplete without exploring Norway. This is one of the countries to retain its old school charm. Every nook and corner of Norway is a pride for Scandinavia tourism. The country has transitioned into a modern metropolis, but the atmosphere there reminds one of its rich and historical past. It is Norway that you can enjoy one of the top 5 most scintillating train Journey in the whole world. That is of course from the capital city of Oslo to the picturesque town of Bergen. The old school homes, the tranquil weather and the natural landscapes make Norway one of the most pristine Scandinavian countries.As a major highlight of Scandinavian countries tour, Norway invites a number of tourists every year who come here to enjoy Northern Lights, Cross Country Skiing and Reindeer Sleigh Rides. So, make sure you include Norway on your list of places to see in Scandinavian Countries, or else you will miss out on an abundance of natural beauty and Viking history. Following is a list of cities and places you must visit in Norway. Oslo once a charming little fishing town is now a captivating, cosmopolitan city and the capital of Norway. No city or town among the Scandinavian countries list is as charming as Oslo. The landscape of the city is truly magnificent lined with shiny skyscrapers and other buildings that are an excellent example of German architecture. The atmosphere is very vibrant and in sync with the abundance of natural beauty all around. This urban beauty is not the highlight of Scandinavia tours but there is something else that makes Oslo worth visiting. But perhaps the most striking feature is that although Oslo has developed into a flourish modern city, the people have preserved onto the widespread Norwegian Wilderness and the essence of the country. Oslo’s attempts at preserving the natural habitat have created an example in front of the world. This is one reason why Oslo is considered the pride of Scandinavia tourism. There are many attractions in Oslo that you must not miss during Scandinavian countries tour. Oslo has some of the best surprises worth including on your list of places to see in Scandinavian Countries. And in addition to sightseeing, there are very few cities in the world that can match Oslo when it comes to thrilling outdoor activities. 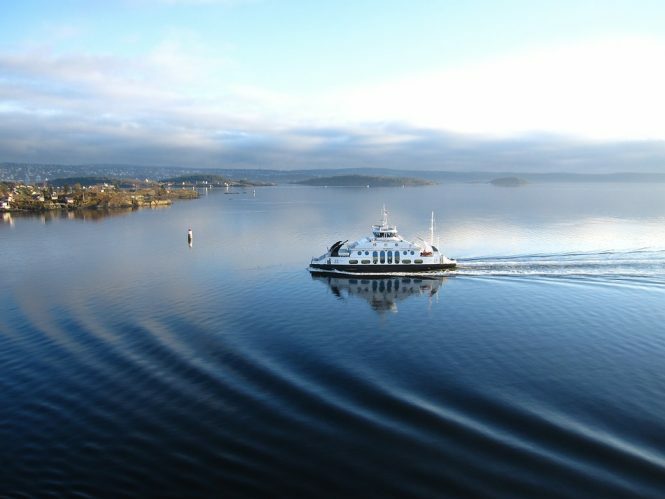 The adventurous experiences make Oslo a highlight of Scandinavia tours. 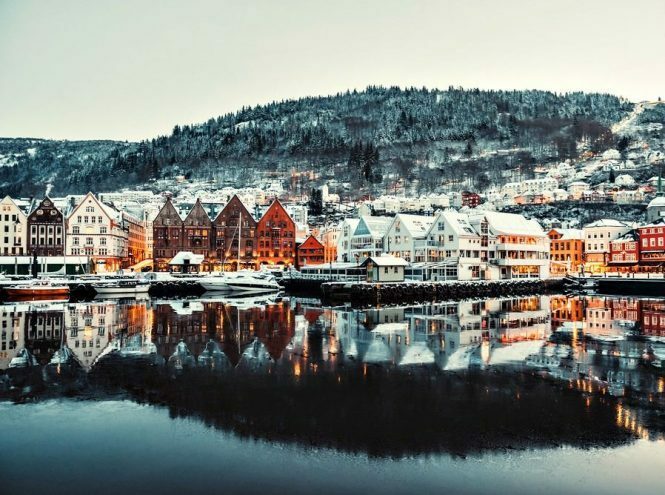 Before we say anything, and you plan your unforgettable vacation make sure Bergen is at the top of the list of places to see in Scandinavian Countries. Why do you ask? Well, because all that natural beauty you keep hearing of in Europe, can be witnessed in this surreal waterfront town. 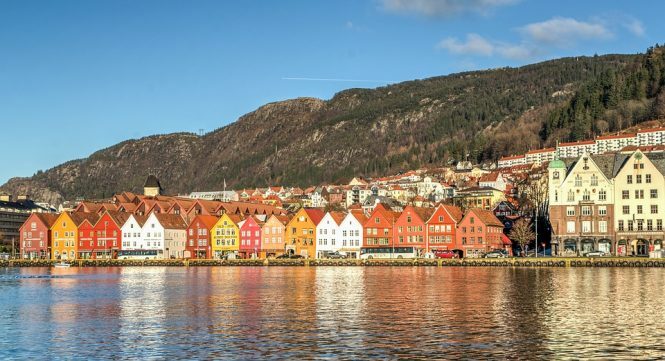 Make sure you hop on a train from Oslo to Bergen as its touted as one of the top 5 most scenic and breath-taking train journey not only in Europe but the entire world. If there is one European or Scandinavian Country that doesn’t need any introduction is Denmark. The country has long since been a centre for urban and social development and its capital city Copenhagen is home to The UN Green Headquarters. It’s a world-class country with many terrific sights, metropolitan cities and its example when it comes to sustainable living. The citizen of Denmark are socially aware and do their part to help the environment, and that is reflected in their day to day activities. The country is among the least waste producing countries in the world, and in fact exports it from other countries for its superb waste disposal facilities. 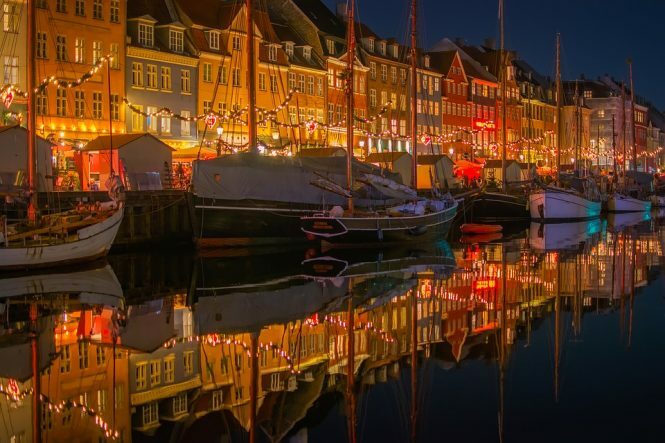 You must visit Denmark to have a truly eye-opening experience that will be the highlight of your Scandinavian holiday. 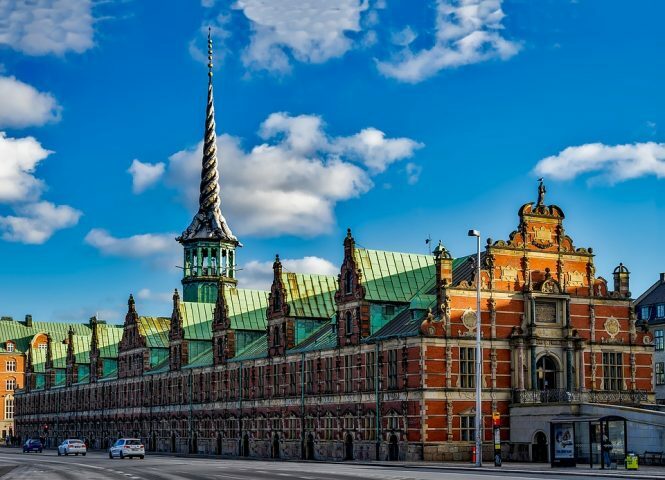 Here is a list of cities and places you must visit in Denmark. 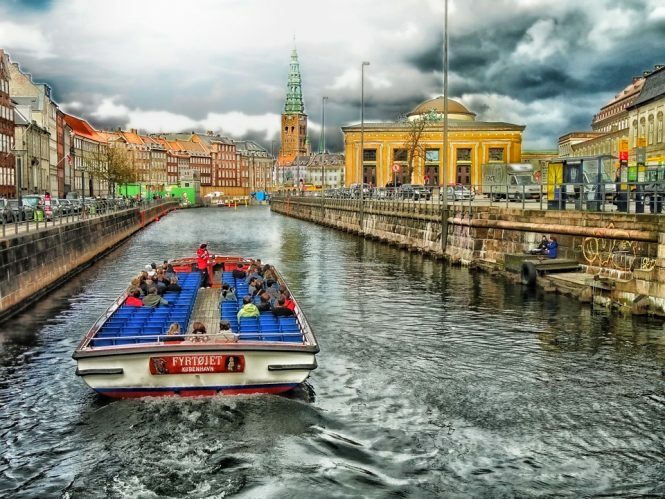 Copenhagen in undoubtedly one of the world most environmental cities and a fantastic destination for anyone and everyone. It boasts of a long list of places to see in the Scandinavian Countries, some which are pure work of architectural genius. 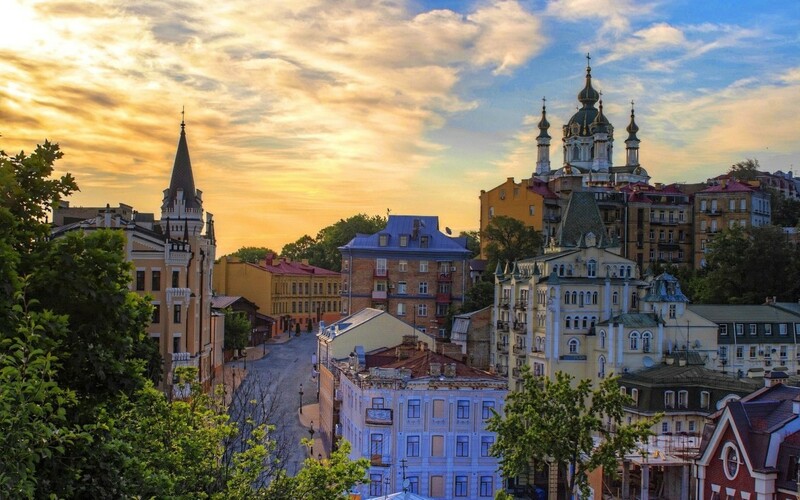 It is also home to remarkable art galleries and museums, culturally and diverse culinary suburbs, charming canals, trendy cafes, amusements parks, beaches, old town centres and green parks. All things that make it an ideal destination for a memorable family vacation. And to top it all Copenhagen is where you will find “The Stroget”, i.e. the world’s largest shopping street and of course the famous Tivoli Gardens, i.e. the second largest operational amusement park in the world. What is the best time to visit Scandinavian Countries? The best time to visit Scandinavian Countries is during summer months. What are the 5 Scandinavian Countries? 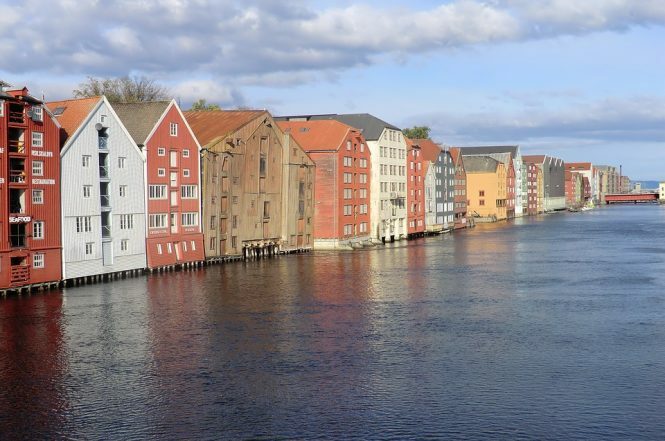 What are the best places to see in the Scandinavian Countries? Each year millions of tourists from around the world travel to these scandinavian countries, just marvel at their natural beauty and environment. In fact, our list of places to see in scandinavian countries tour is so extensive you will need a year-long vacation to see them all. When will this tour start & how much would it cost? Very nice to see in net and dreaming to see in real. No further comment as you like. 1.Cost per person ( twin sharing ). 2.How many days/nights ? 3. Will this tour include visit to ‘NORTHERN LIGHT ” in Norway. 4. include any night stay in a ice house in Iceland ? 5. Which date/s tour starts ( in summer ) ? It is tempting but without any offers. Give the offer for 15 days organised and relaxed tour to the scandinavian countries with indian food. Include a visit to Tromso for Northern lights as well. Would like to go on this trip for 15 days group tour to the Scandinavian countries with Indian food.